In this place people from various backgrounds and walks of life gather together in the name of Christ to worship, learn, and serve. 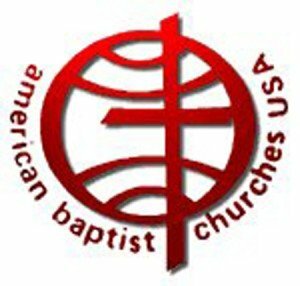 We are a community of individuals gathered and gifted by God, and as American Baptists we cherish freedom of thought and conscience. It is our hope that those who become part of our community will find a place where they can explore scripture and the claim of Christ on their lives in an atmosphere that is challenging as well as compassionate. Over its history, one hallmark of First Baptist has been its emphasis on missions. Our members are scattered from this place to serve Christ throughout our community and the world. Our resources are also scattered as we seek to be good stewards of what God has given us and to spread the love of God to the ends of the earth. We hope that you will find in First Baptist Church a vibrant community of people at various stages of Christian life, all working together to live joyously and responsibly in God’s world. We invite you to join in this endeavor.